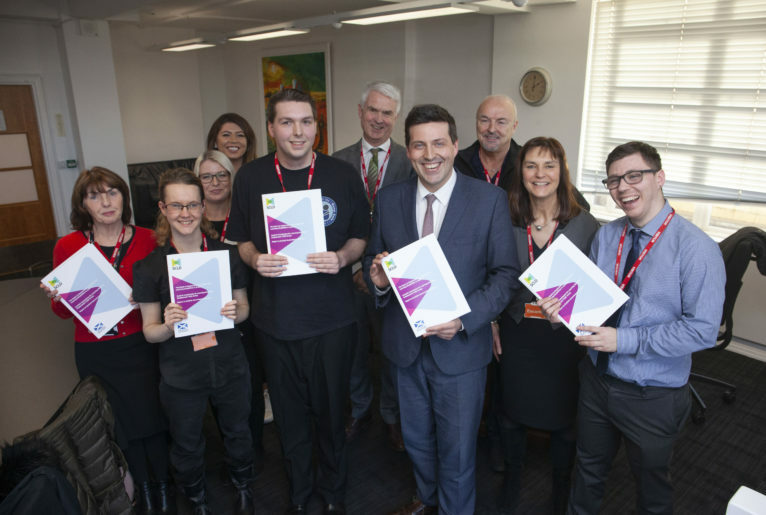 In the run up to Learning Disability Week 2019 we are asking people from all walks of life, from all across Scotland, to tell us about their ‘community’. This time it’s the turn of Cameron Smith, Events and Information Assistant here at SCLD, who tells us what community means to him. 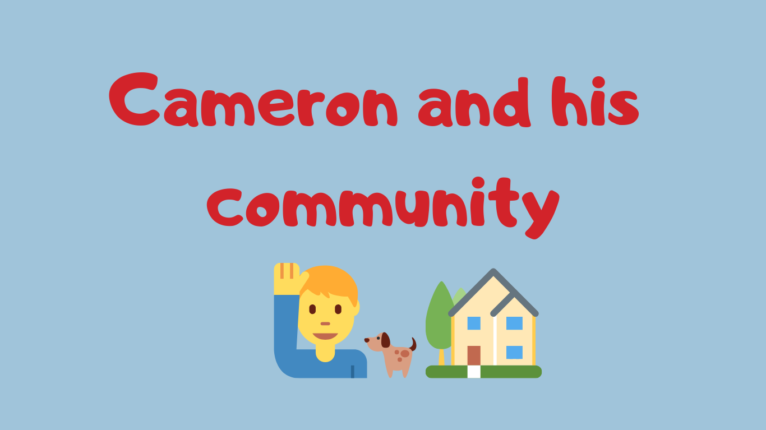 Watch Cameron’s vlog below.